These shoes lock you in for all-action tennis on clay. 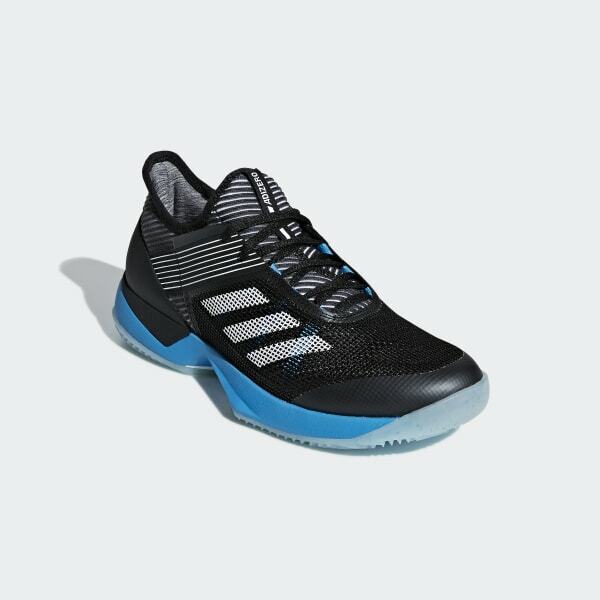 A breathable mesh upper hugs your foot, while a lightweight chassis adds extra stability to keep you in control during intense rallies. 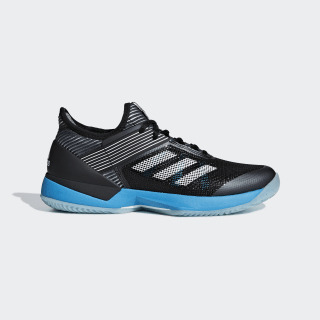 Cushioning in the forefoot aids take-offs and landings, while the durable outsole stands up to the specific demands of clay court play.